NetEnt is a powerhouse of online casino software, providing many top online casinos with high quality platforms and games. Net Entertainment, more commonly referred to as NetEnt, is a world leading supplier of online casino platforms and online casino games. Operating out of Stockholm, Sweden, NetEnt was founded in 1996 and it has since based its name as one of the definite leaders of the online casino software world. 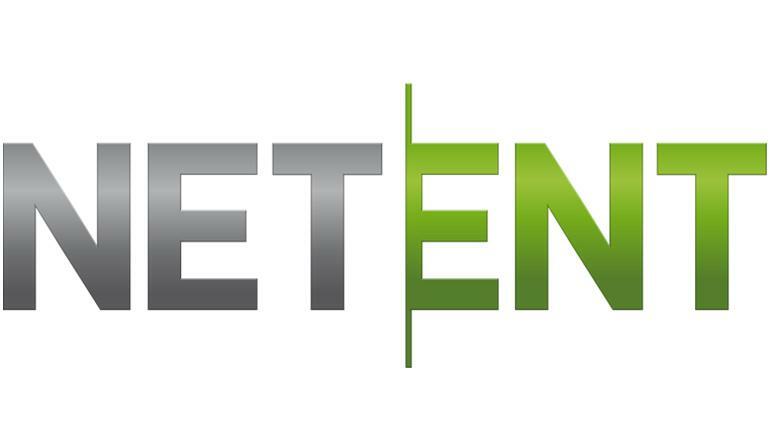 NetEnt's service portfolio stretches wide with full-blown online casino platforms, games of the highest quality, live dealer solutions and successful mobile platforms including the world renowned Touch technology NetEnt has developed which allows for a mobile online casino experience not far from that experience on desktops. Games developed by NetEnt are amongst the most popular games with online casino players, known to impress in the high level of their details, complex graphics, smooth animations and crisp sounds which they bring to the table. NetEnt develops both original games and licensed titles based on movies like Scarface, Aliens and South Park.